MINEOLA, N.Y. – Acting Nassau County District Attorney Madeline Singas announced the indictment of a Uniondale man on charges related to a May 14th robbery in which he is allegedly stole a 2006 Infiniti Q56 SUV that had a person sleeping in the back seat of the car. Judge Berkowitz continued bail at $10,000 bond or $5,000. If convicted of the top charge, Jackson faces up to 15 years in prison. He is due back in court on October 15. Acting DA Singas said that at approximately 5 a.m. on May 14, Jackson entered a 2006 Infiniti Q56 SUV that was parked on Fullerton Avenue in Uniondale. The defendant attempted to drive away, but a male victim, 32, who was sleeping in the back seat of the car, was awoken and a struggle to gain control of the car ensued. Jackson drove south on Fullerton Avenue and struck a parked 2007 BMW and then crashed into a chain link fence and the car came to rest on a front lawn. The victim, who suffered injuries in the crash, held the defendant until police arrived. 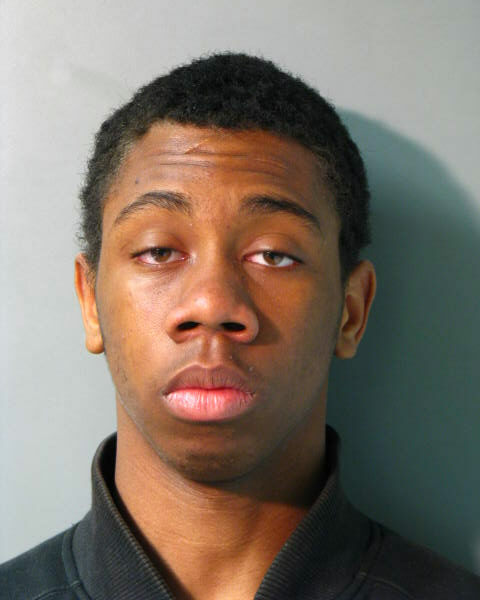 Jackson was arrested by Nassau County Police Department officers from the 1st Precinct. Assistant District Attorney Ali Ajamu of Acting DA Singas’ Street Narcotics and Gangs Bureau is prosecuting the case. Jackson is represented by Dennis O’Brien, Esq.